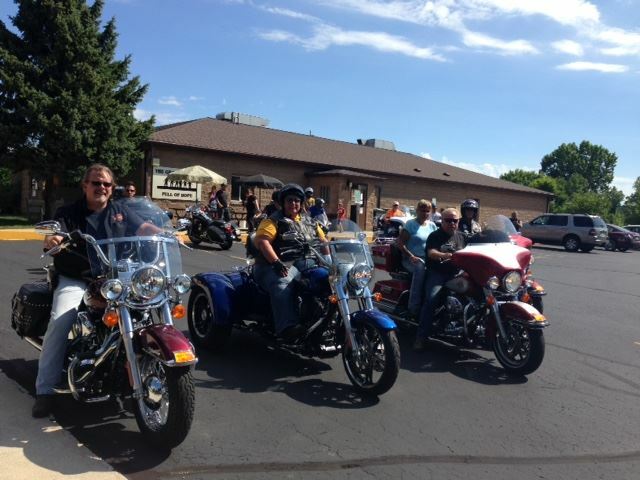 This summer NAMI Fond du Lac hosted another successful Ride for the Mind event. The event includes a 90 mile/3 hr motorcyle ride (for charity), games, food, activities and more – all of which are family friendly. NAMI uses this event as a fundraiser, and all proceeds come directly to NAMI. We’d like to take a moment to thank our major sponsors, Gratitude Club & Catholic Financial for making this year’s event possible. We’d also like to thank each and everyone of you who came out and showed your support for NAMI Fond du Lac!